Most of us have joked about plugging caffeine in intravenously… and this may be the first step to make that a reality! 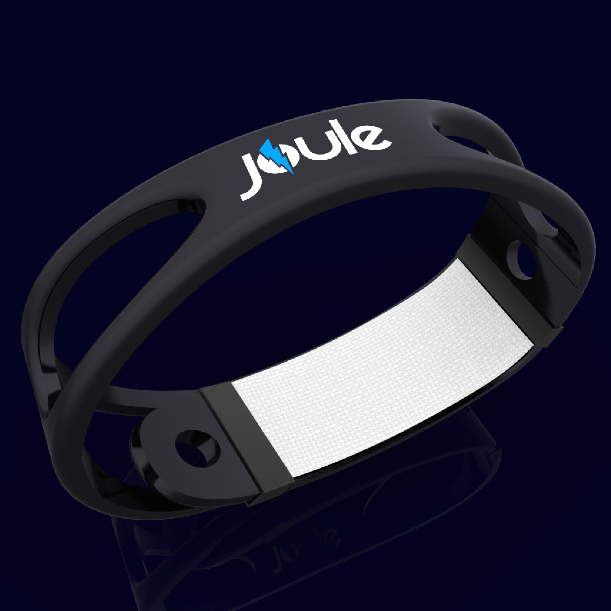 Joule has just introduced the world’s first-ever caffeine bracelet using FDA approved transdermal patches. Their aim is to create a caffeine experience that highlights the highs of caffeine experiences (read: productivity and sheer willingness to take on most tasks) while eliminating the lows (read: the inevitable crashing down of your entire universe hours later). 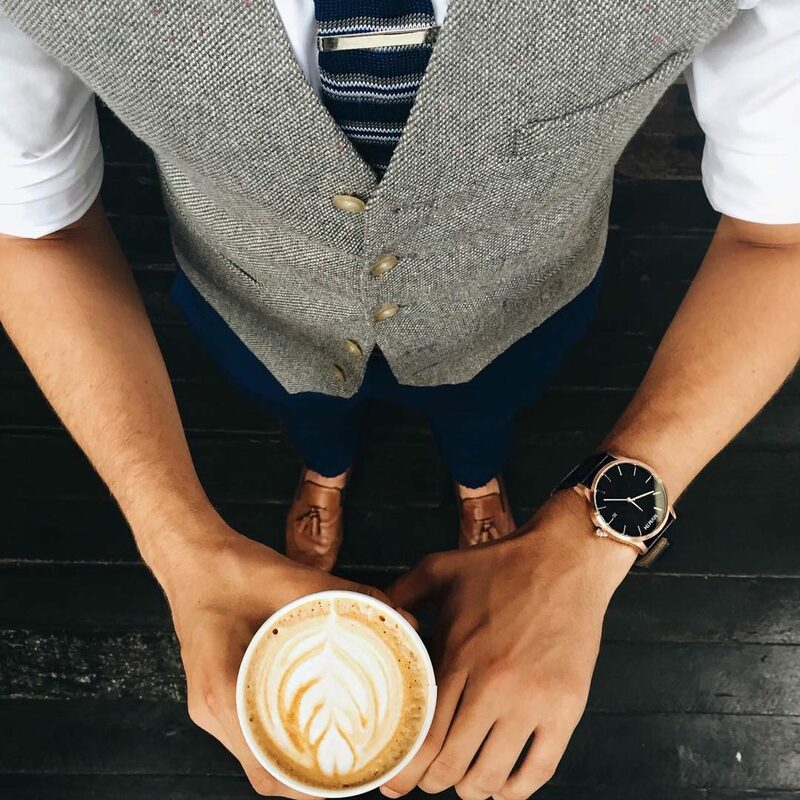 The bracelet can be used in conjunction with regular caffeine consumption for those of us that love the taste and warmth of this sweet elixir of happiness. This patch claims to provide an immediate energy boost the moment it is placed on the skin compared to caffeine ingested through other forms, which can take anywhere from 15 to 45 minutes for the body to absorb. “The Joule Team is creating a caffeine consumption experience that highlights the highs of caffeine such as a suppressed appetite, heightened athletic performance and mental acuity, all while eliminating the high cost associated with coffee, the jitters and the crash that many caffeine drinkers experience” says Adam Paulin, inventor of Joule. Each Joule patch is equivalent to one cup of coffee and is slowly absorbed by the body for up to four hours of effectiveness. It can also be worn during workouts and other athletic activities to provide a safe boost in energy. And think about it, you’re also cutting down on calories from that double latte! Joule is available for pre-order at Indiegogo.com. 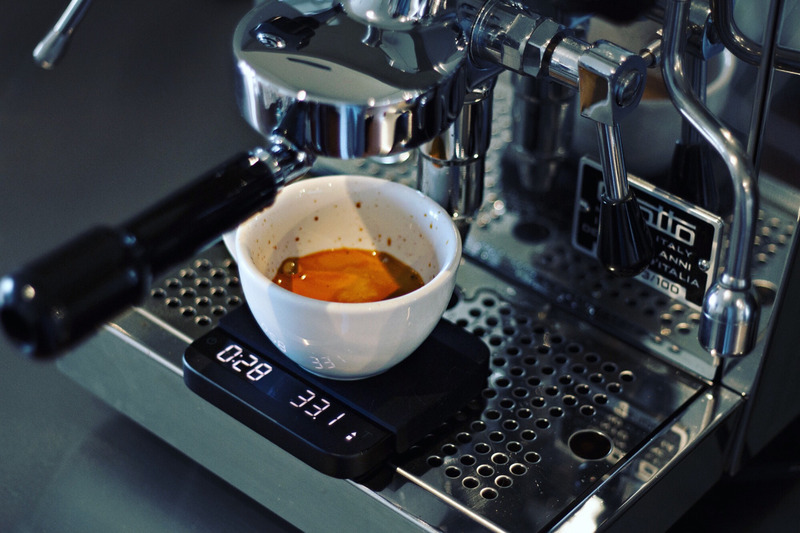 Would you try miss your barista too much?